 Welcome to Ashburton Service Centre Ltd in Croydon Surrey.  A good selection of Used Cars in stock, MOT tests undertaken while you wait just drive in. Our fully equipped Service Department and Body Shop is open Monday to Saturday for all your requirements, bookings are advised.  Tyres, Exhausts and Batteries to fit the widest selection of cars and light commercial vehicles.